Labuan Bajo is a busy fishing village with a colourful harbour on the west coast of Flores. It nestles on the slopes of a beautiful bay overlooking the spectacular Komodo National Park. 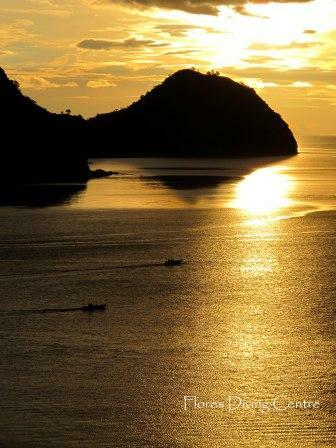 Blessed with a perfect position, Labuan Bajo is also the ideal gateway to the hidden treasures of Flores. Here is where you start your adventure in one of the world’s best diving destinations. From here you will leave with unforgettable memories and a strong desire to come back. When not diving you can rent a motorbike and head inland to discover the natural beauty and cultural richness of the island. Apart from its diving appeal, Labuan Bajo is also becoming popular with the discerning traveller. You can’t help falling in love with its lively harbour, breathtaking sunsets, romantic dine-outs and delicious yet affordable seafood. So much that you may end up changing plans and stay a bit longer to relax and rejoice in this wonderful little place! Labuan Bajo is presently served by a regional airport with daily connecting flights to Bali, Kupang and Jakarta. There are plans for an international upgrade with direct flights from Singapore, Beijing and Kuala Lumpur. 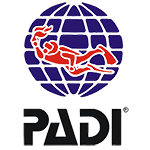 Our diving centre is just a short walk up the street from the harbour. We are right in the centre of Labuan Bajo and on one of the two main streets crossing the village. You can’t miss us here and we are waiting for you!